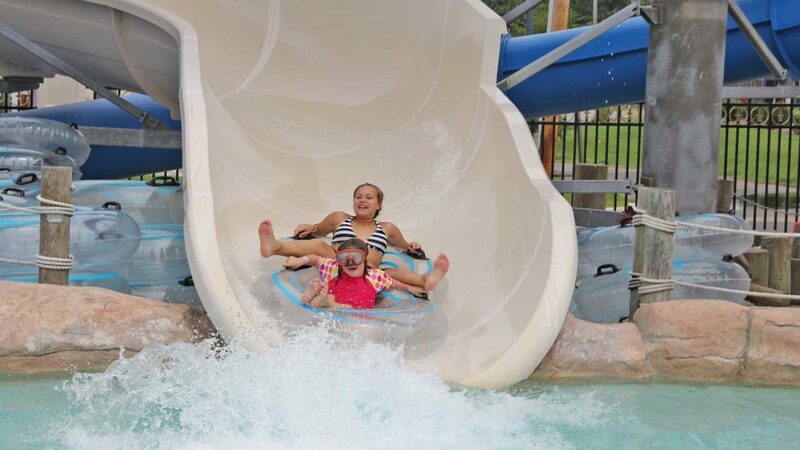 Celebrate your next big event with us at the Chesapeake Beach Water Park! 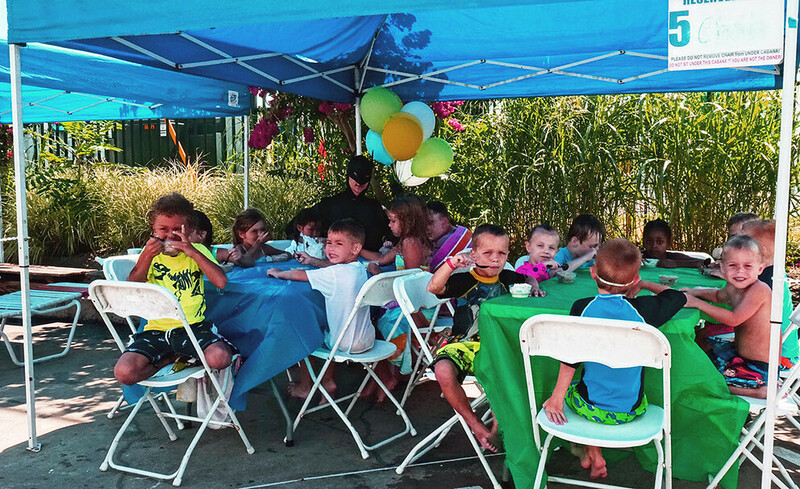 Have your Birthday Party under our covered Birthday Party Pavilion located near the Snack Bar. 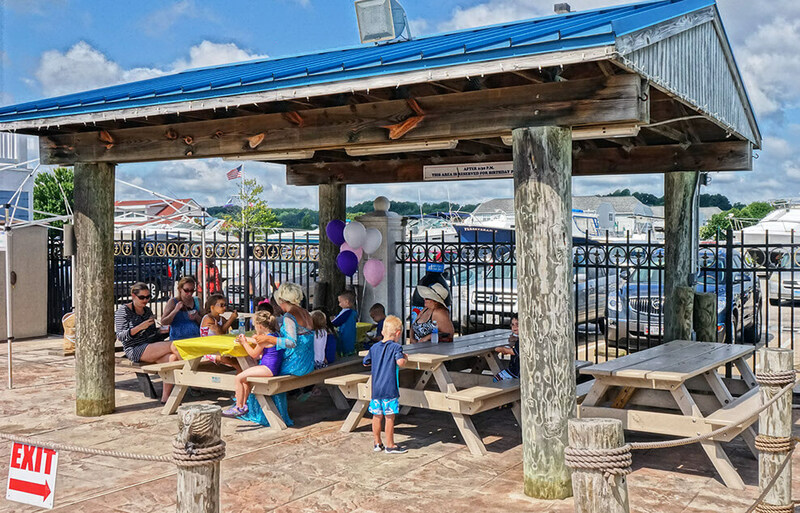 This package provides you one picnic table with seating for up to 12 people, and is available from 3:00pm to 7:00pm. If you would like to start your party earlier than 3pm, book a cabana - see below. Have your Birthday Party under a Blue Cabana. 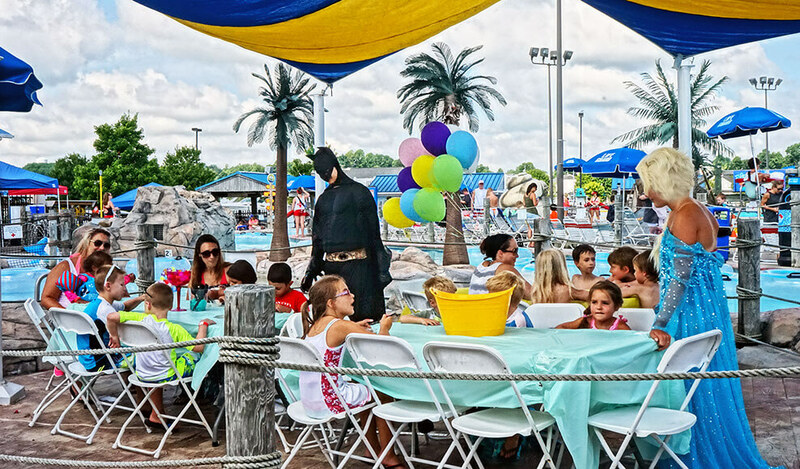 This is a standard Birthday Party with tables and seating for up to 12 people, however guests may rent a Cabana for an additional $59 on weekdays or $69 on weekends and enjoy your party All Day from 11:00am to 7:00pm, weather permitting. A Birthday gift from the Chesapeake Beach Water Park for the Birthday child! One table reservation underneath an exclusive shaded pavilion near our snack bar. Have your Premium Birthday Party under the Sails in our Party Place! Your Super-Sized Birthday Party provides tables and seating for up to 20 guests.